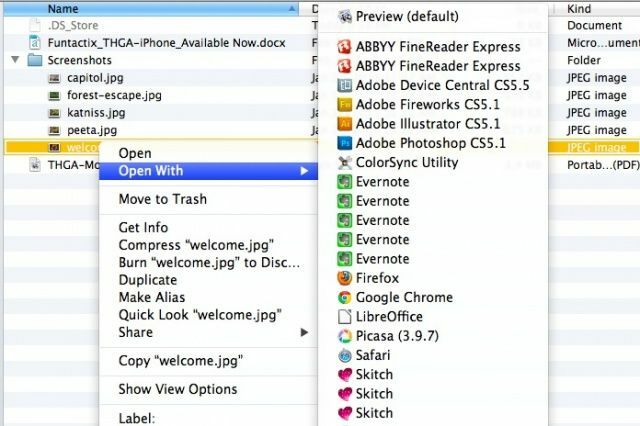 Tired of right-clicking (control-click or two-finger click on trackpads) on a file and seeing a ton of duplicates in the Open With… contextual menu pop up? Not only is it aesthetically annoying, it takes up valuable real estate on smaller screens, and makes you move your mouse cursor more than you should, which could lead to repetitive-stress injuries. Or, you know, a tired finger or three. Anyway, if you want to get rid of those duplicates, try the following. I ran across an issue yesterday in trying to support a Macbook Pro at work. We wanted to reformat the Macbook to a clean system install, but we had no system disk for the computer (it was lost in the move to our new offices), and we didn’t know the admin password for the Mac. I thought we were out of luck, until I ran across a solution in Apple’s discussion forums that showed me how to reset the admin password without a system disk. I figured I’d share this process here, hoping it helps some of you out. Will your Mac be able to run Mountain Lion? Apple has the official list. 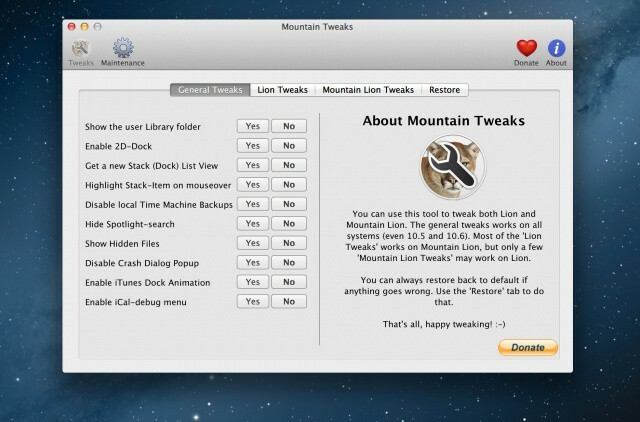 Apple has quietly released two supplemental updates for OS X Mountain Lion and Lion today. The first supplemental update for OS X 10.8.2 is available now in the Mac App Store, and a similar update to 10.7.5 has also been made available. Both updates contain small bug fixes. 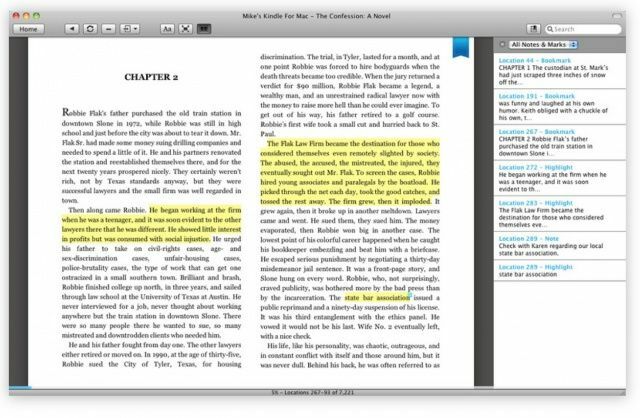 A note-taking app that doesn't take over your desktop. 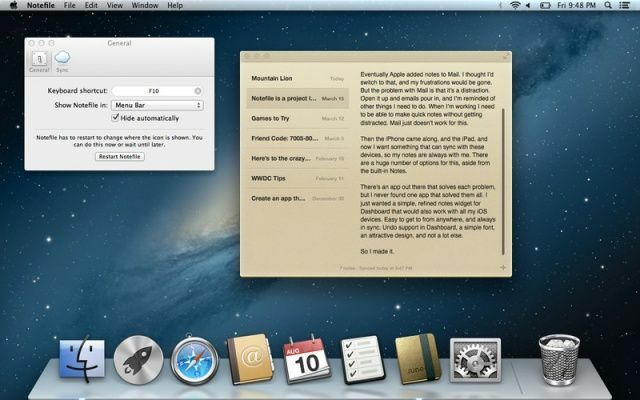 Notefile, a popular note-taking app for iOS, developed by Junecloud, has made the leap to Mac. 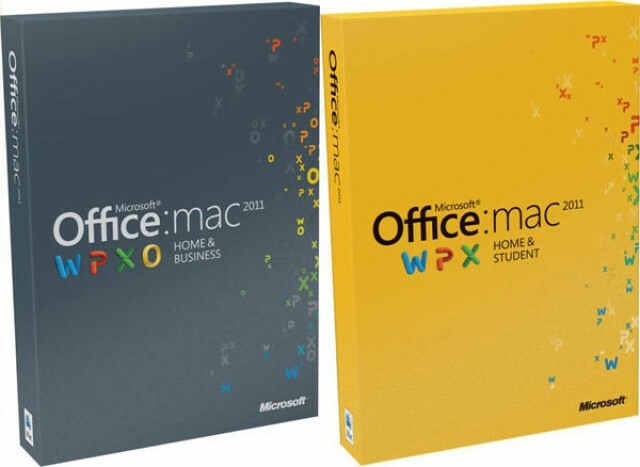 Priced at $4.99 in the Mac App Store, the app offers cross-platform sync between your Mac and iOS devices, high-resolution artwork for the Retina MacBook, and all the features you’ve been enjoying on iOS. Another OS X Lion 10.7.5 release. 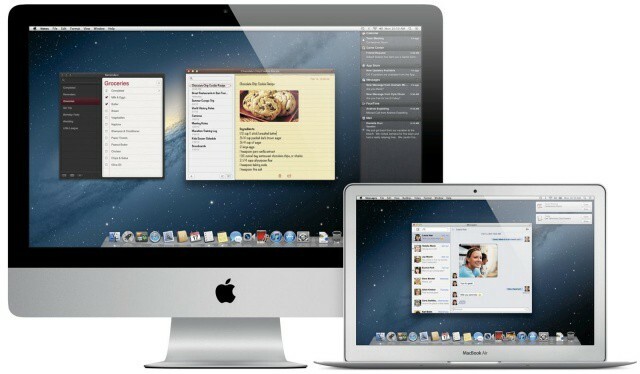 Apple has seeded a new OS X Lion 10.7.5 build to registered developers through the Apple Dev Center. It comes with build number 11G36, and weighs in at 1.15GB for the delta release, or 1.92 GB for the combo update. 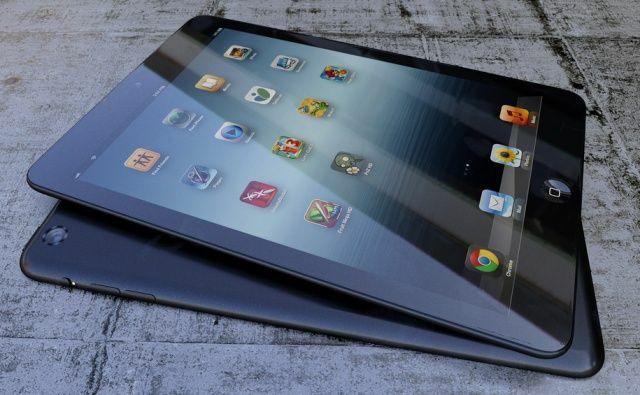 Users say this looks "crap" and "very fuzzy" on the Retina MacBook Pro. 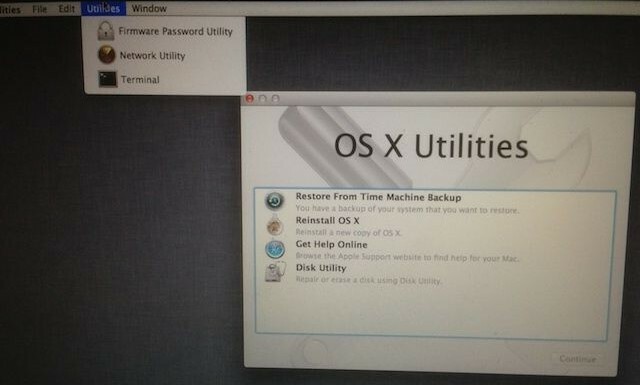 Since Apple unleashed Mountain Lion, we’ve been showing you tips and tricks for customizing the new OS down to the gritty details. A neat app called Lion Tweaks allows you to access a host of hidden settings in the previous version of OS X, and the developer has now updated the app for Mountain Lion.